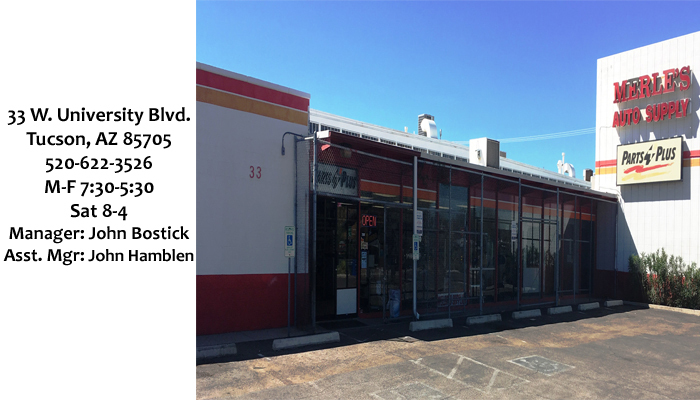 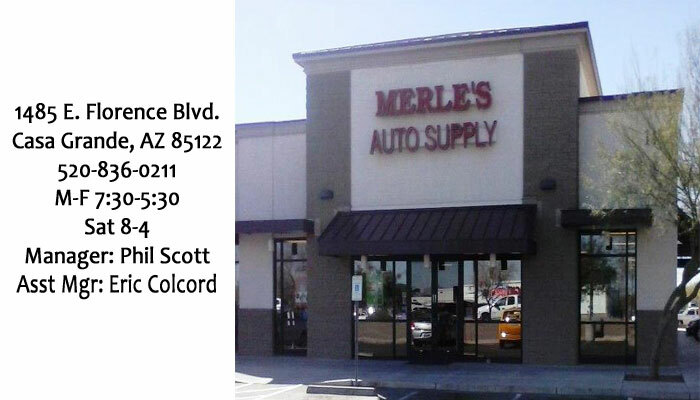 Come See us at our new Green Valley location - 19193 S Alpha Ave. 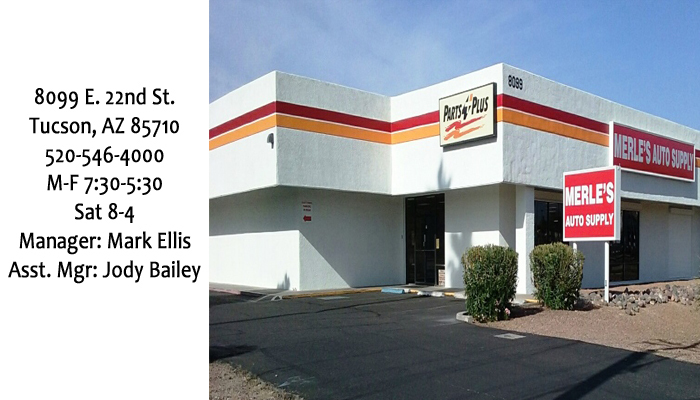 Call us there at 520-648-5567! 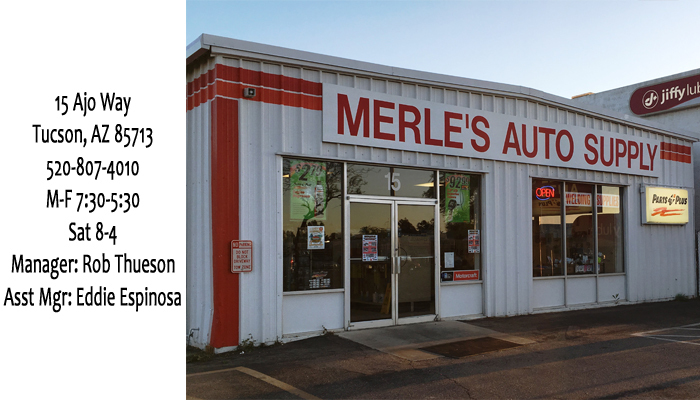 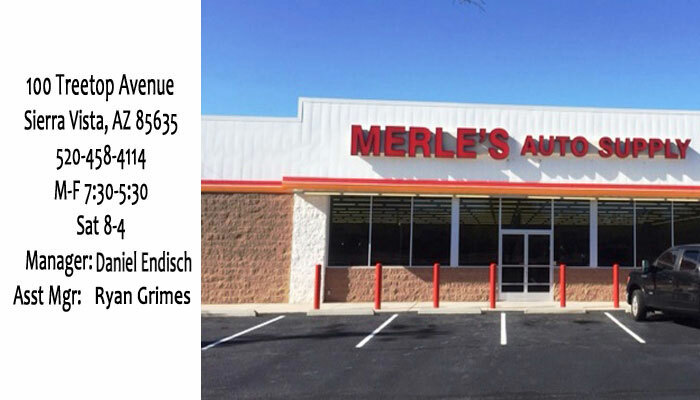 Merle's Automotive Supply Offers Auto Parts & Services You Can Count On! 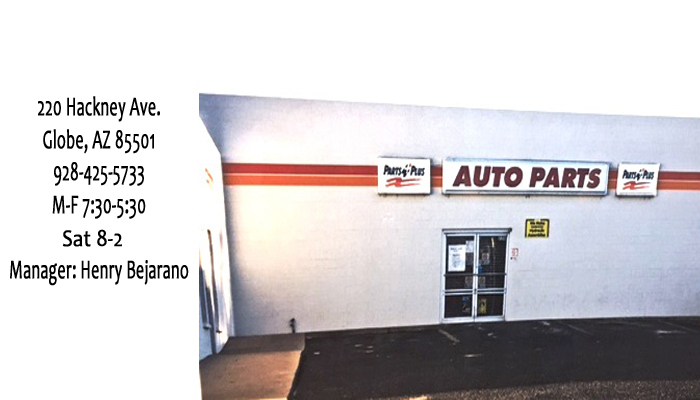 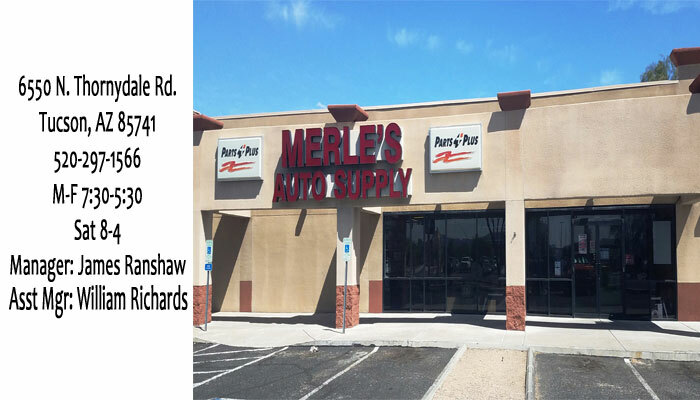 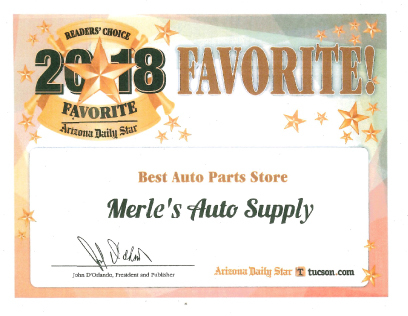 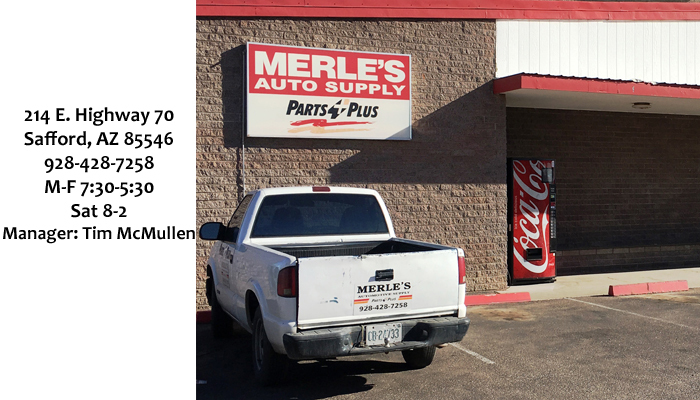 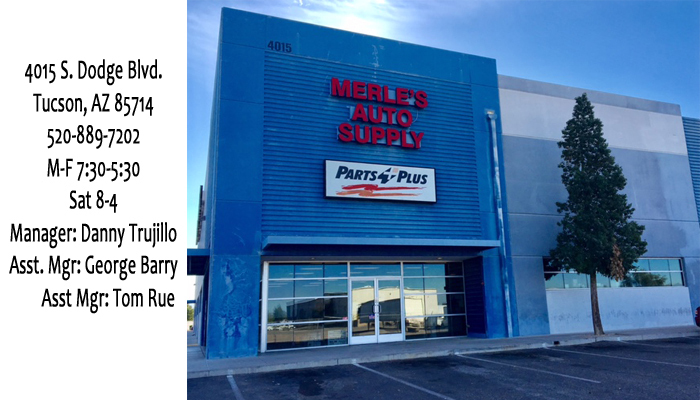 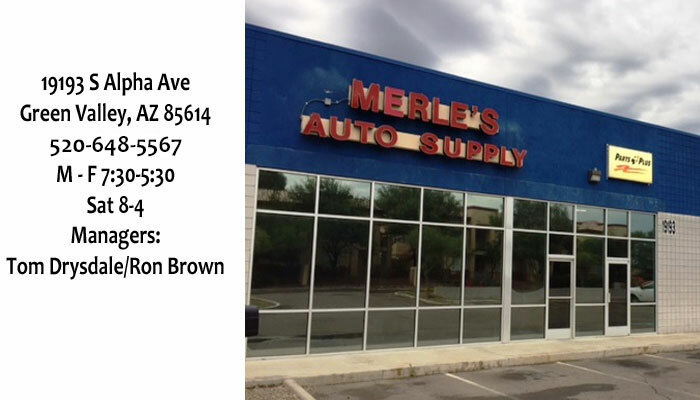 Since 1969, Merle's Automotive Supply has provided motorists in the Tucson and Southern AZ area with comprehensive auto parts and services that include Counter Services, Hoses, Machine Shop and Tools & Equipment. 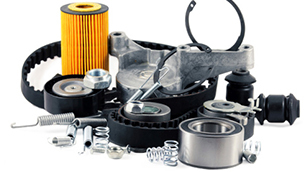 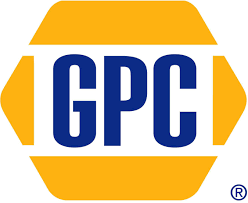 Our goal is to offer the best auto parts and services available at affordable prices to get you back on the road in no time. 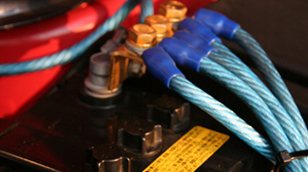 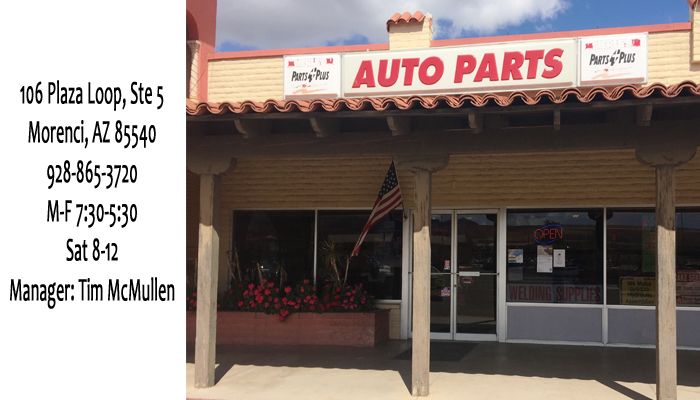 To learn more about the superior parts we offer, please contact us by phone at 520-889-7202 for our 4015 S. Dodge Blvd. 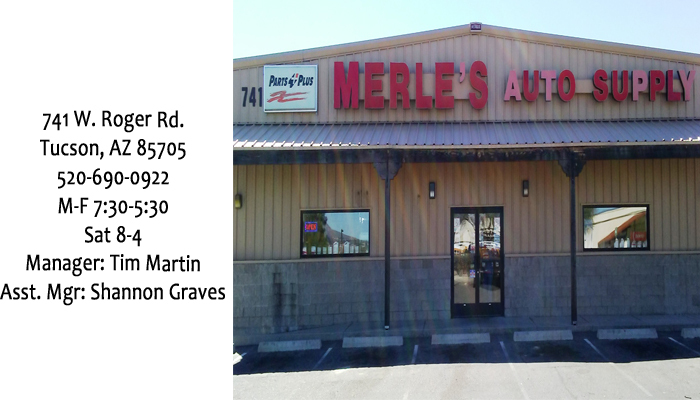 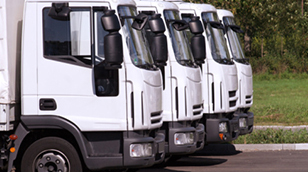 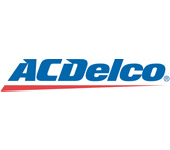 location or click here for a list of all thirteen of our convenient locations. 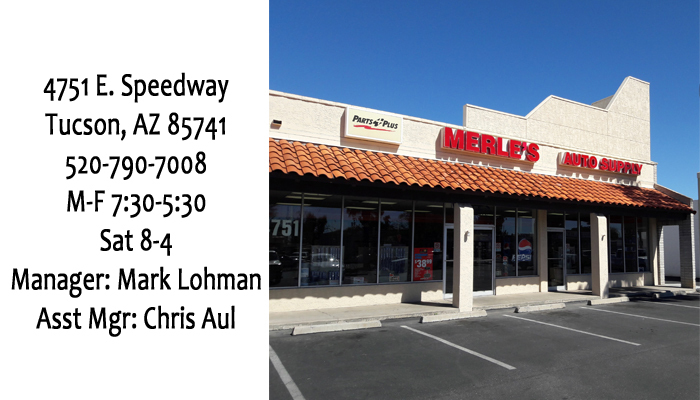 We also invite you to learn more about our dedication to you, our valued customer. 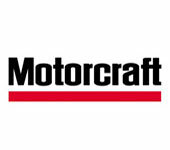 Click on the links below for Training Videos!